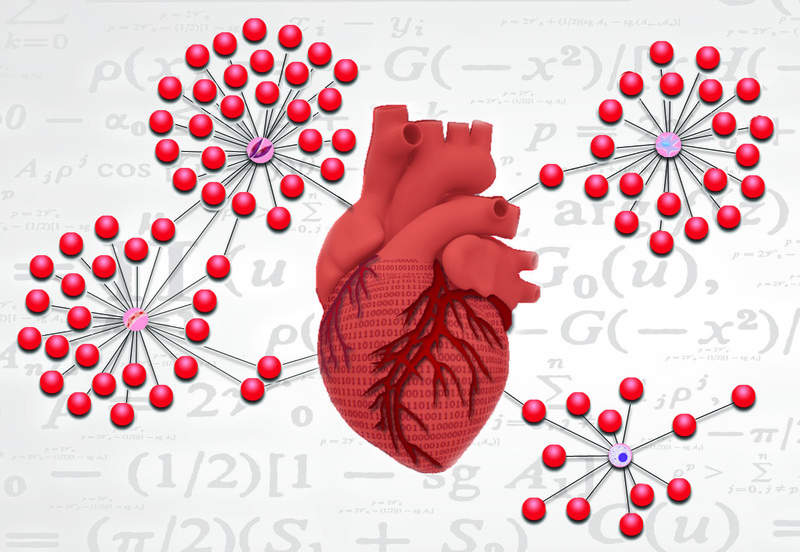 CardioNext is an innovative training proposal organised by researchers at the Spanish National Centre for Cardiovascular Research (CNIC), Madrid, Spain. CNIC team comprises at the Spanish National Centre for Cardiovascular Research (CNIC), Madrid, Spain. CNIC team comprises biologists, chemists, physicists, bioinformaticians, bioengineers and clinicians with multidisciplinary and complementary expertise in state–of– the-art technologies to train students in next generation cardiovascular research. Strong contribution of the private sector to this program will strengthen the current capabilities of CNIC providing students with new technological advances and training on innovation and the development of new products for the clinical practice. The project started on September 1st, 2013 and has a scheduled duration of 48 months. The kick-off meeting took place in Madrid, February 17th and 18th, 2014.